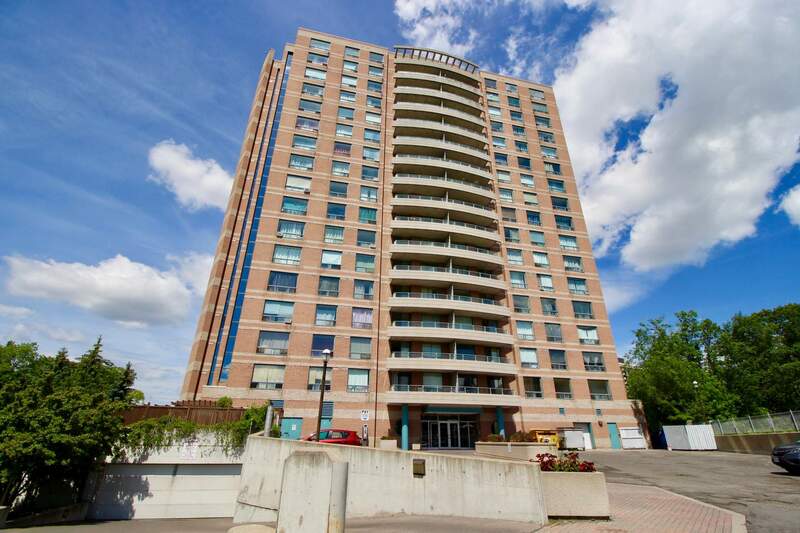 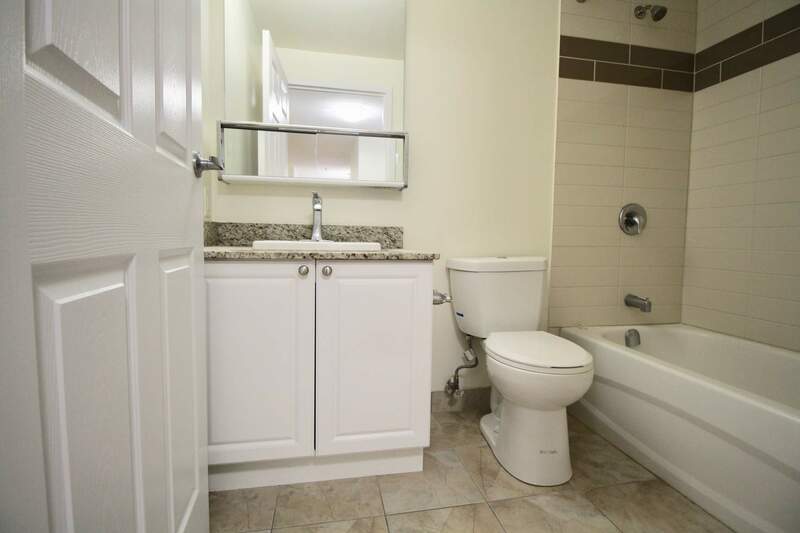 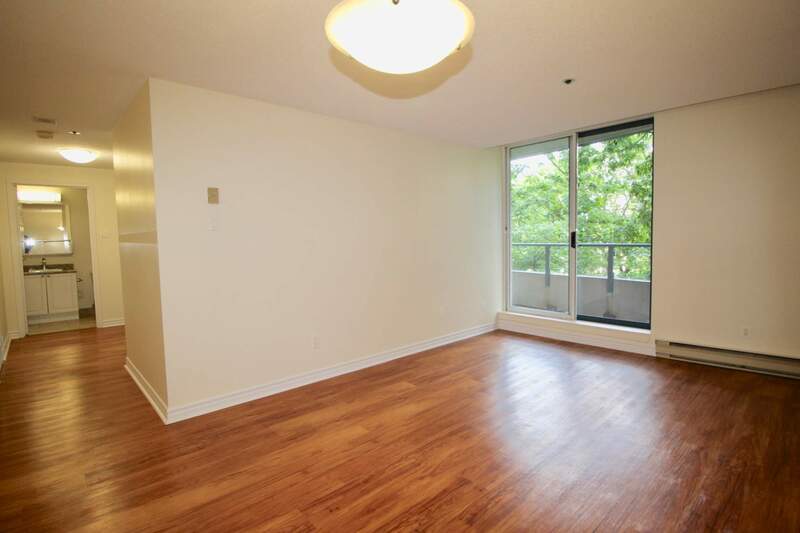 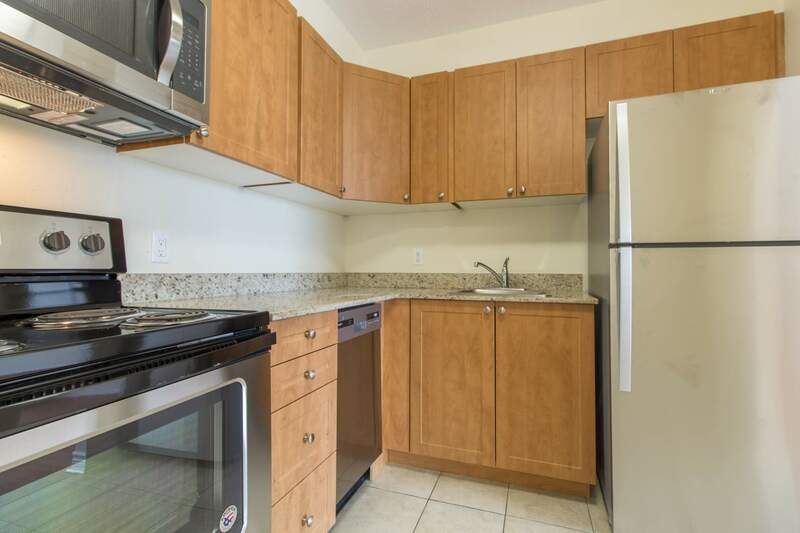 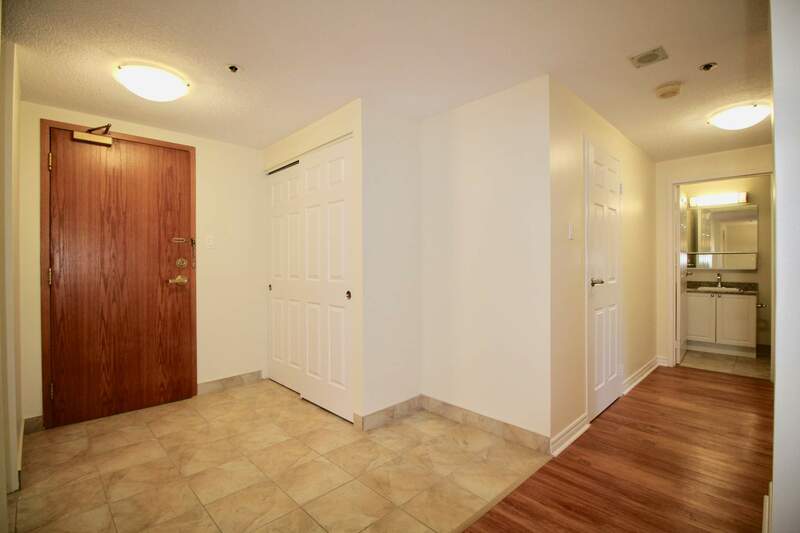 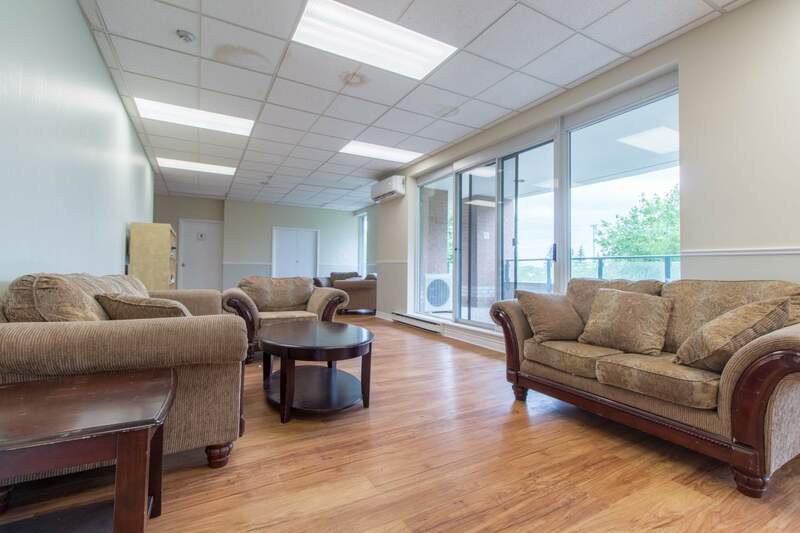 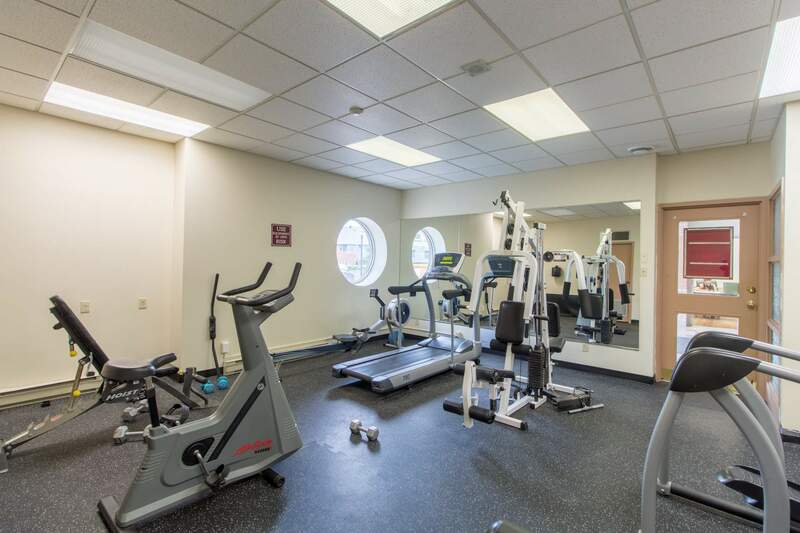 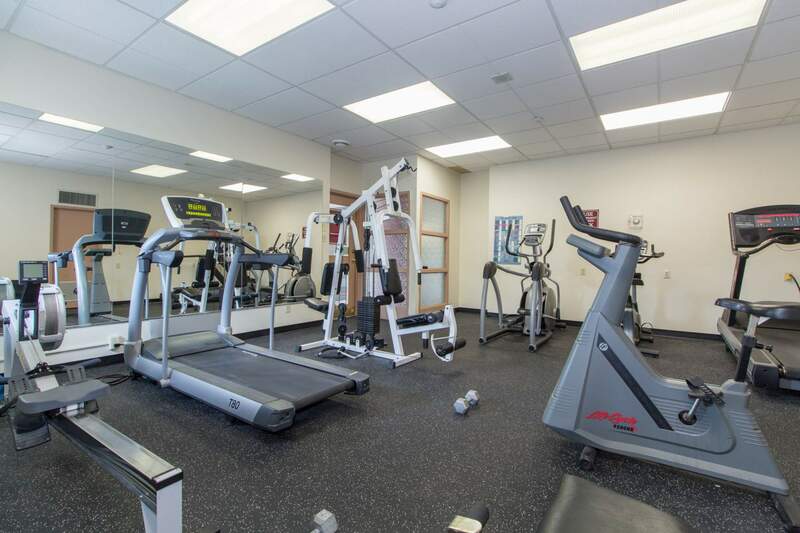 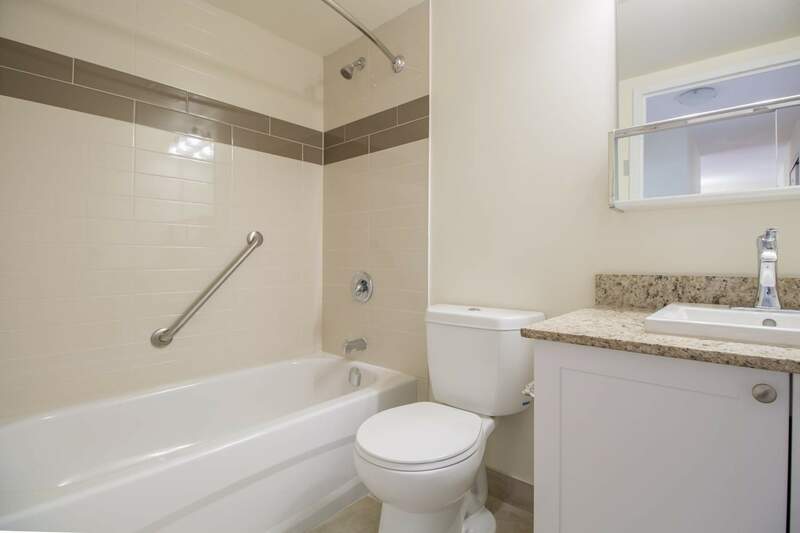 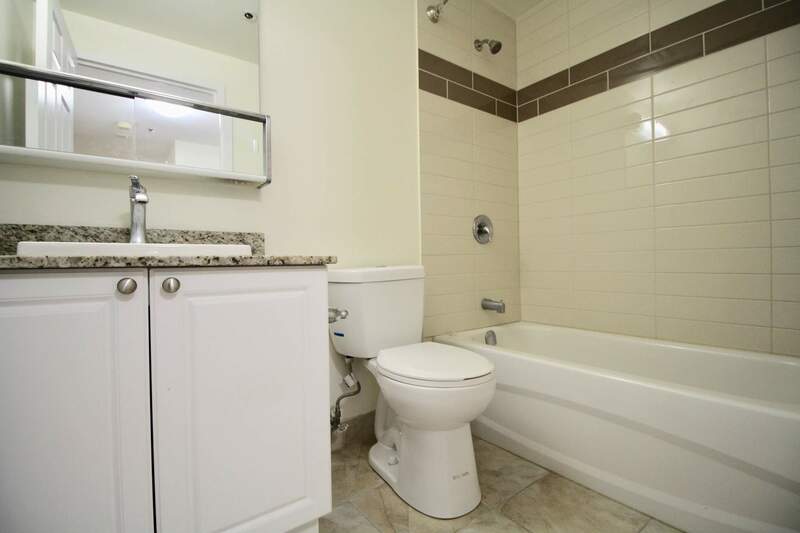 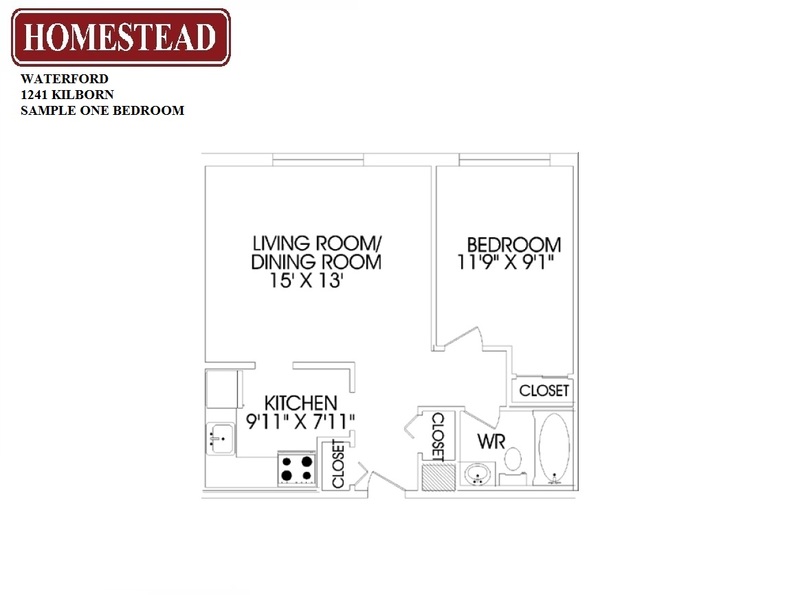 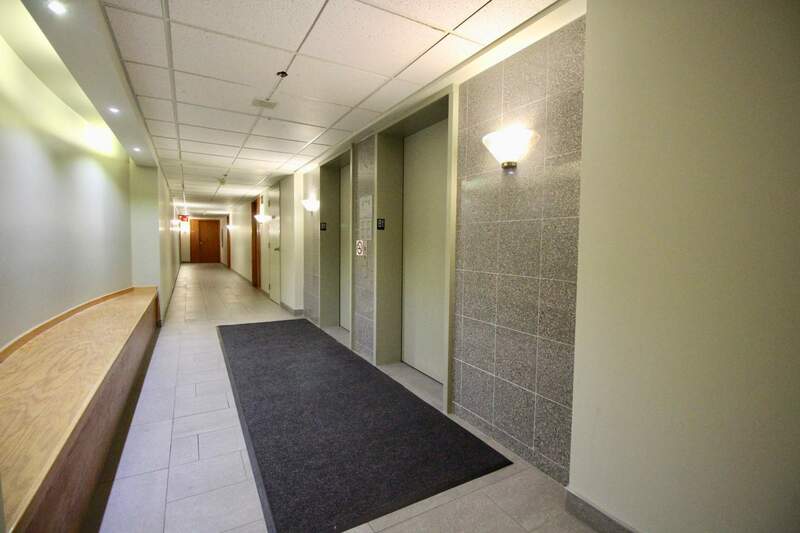 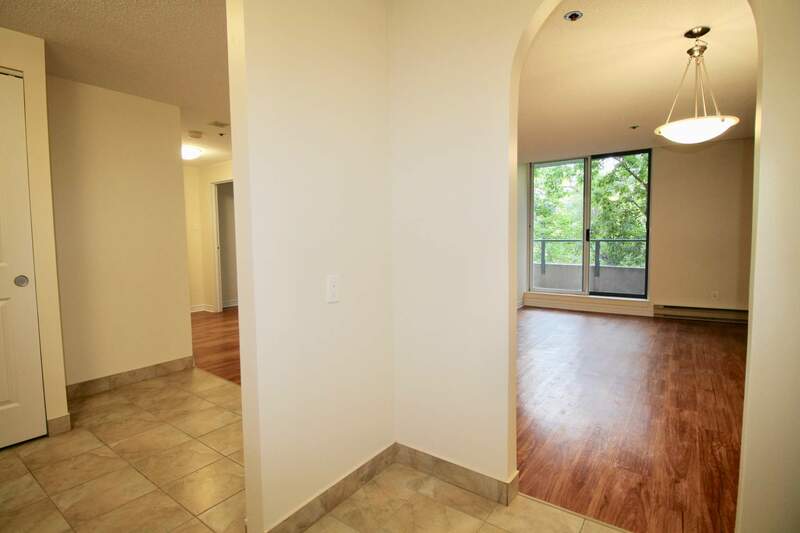 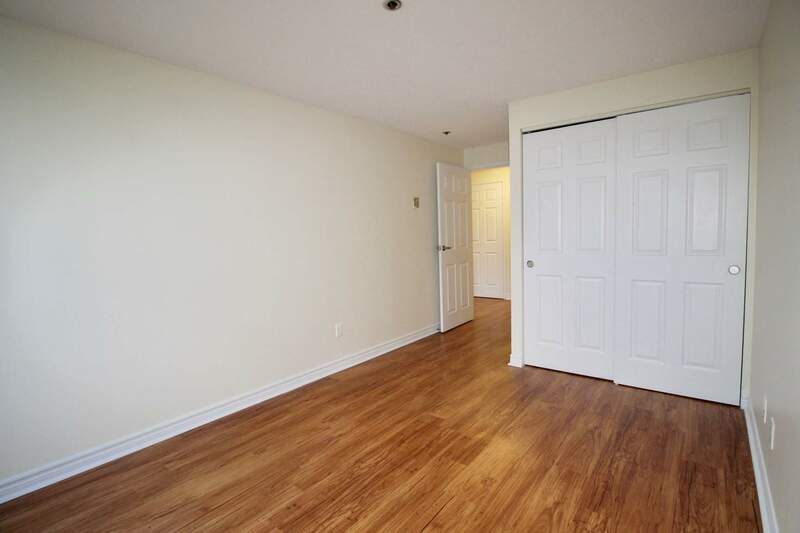 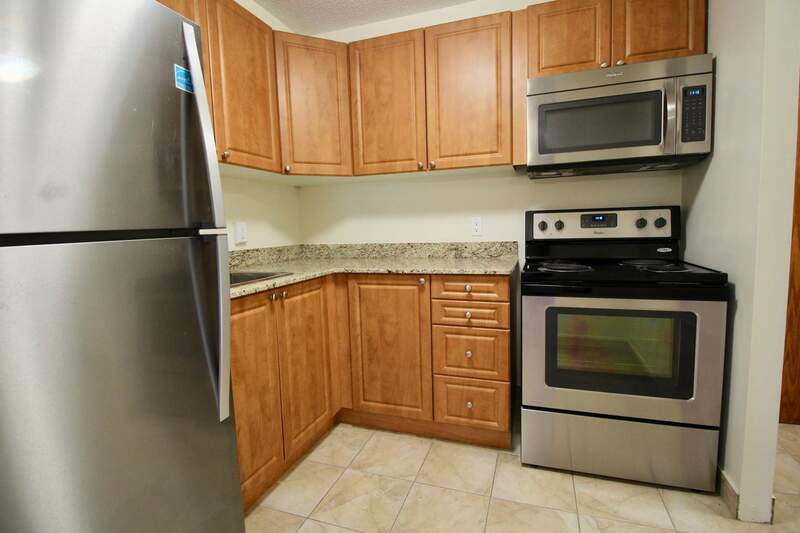 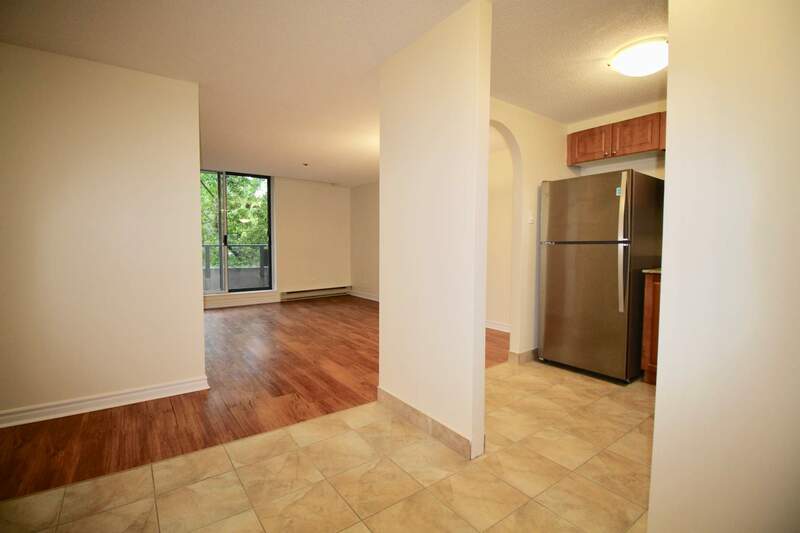 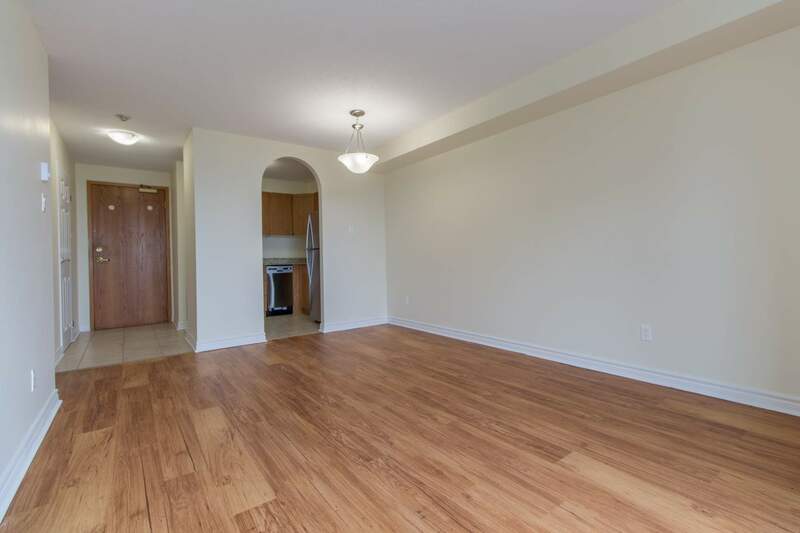 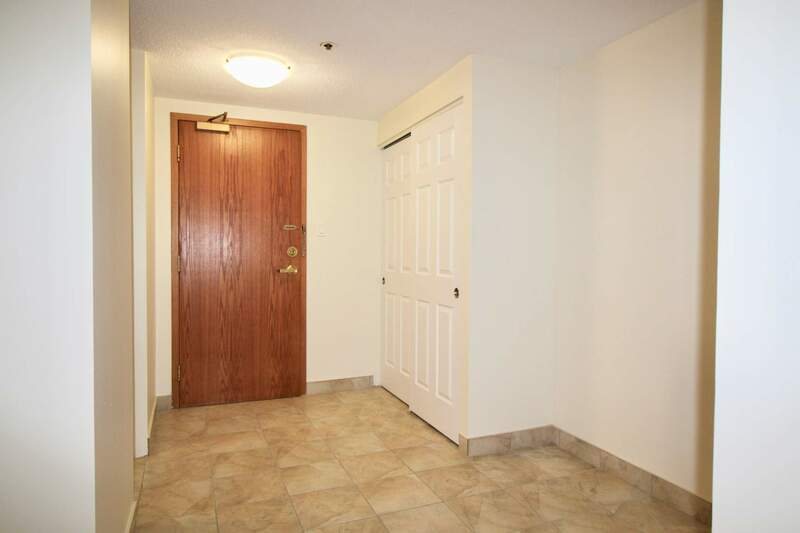 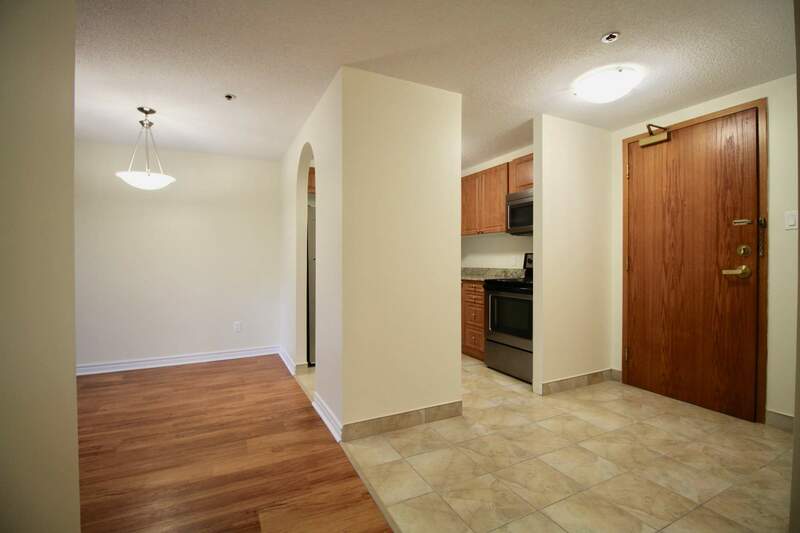 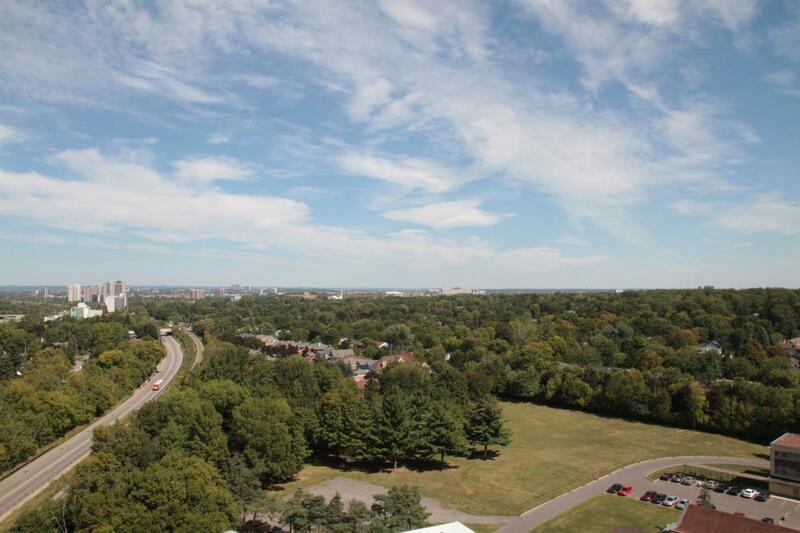 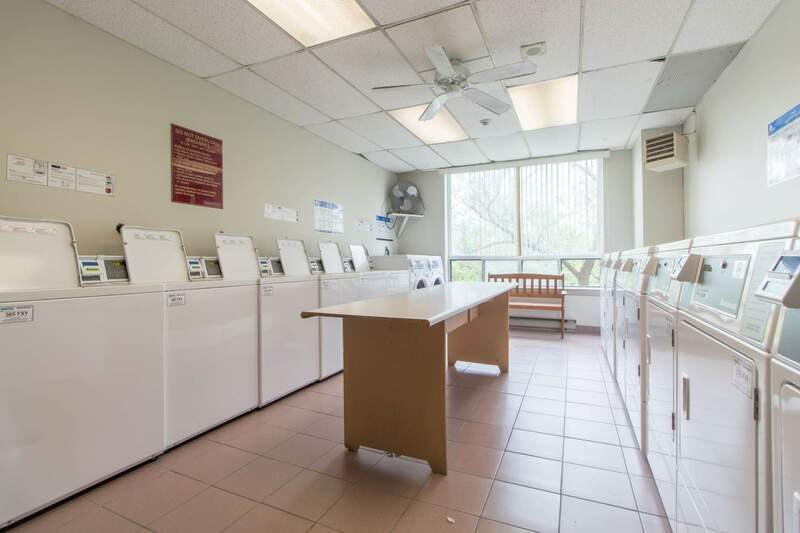 New and attractive, this building offers all the convenience of living in the Billings Bridge area. 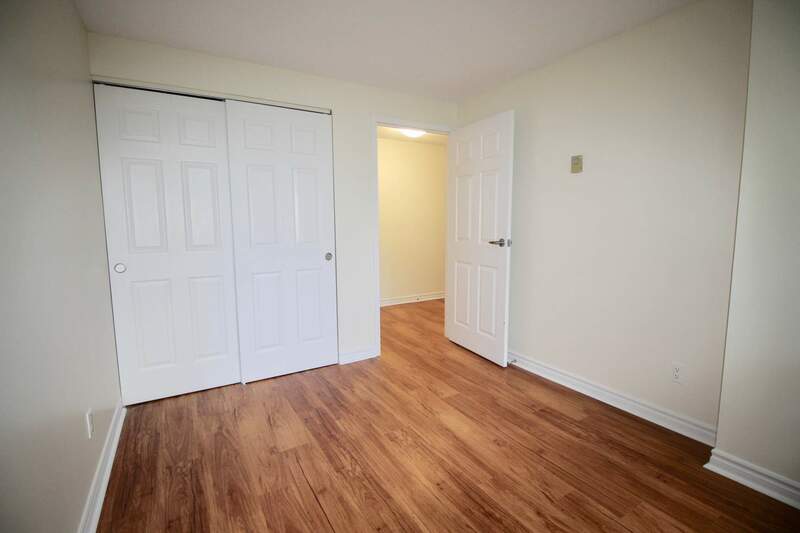 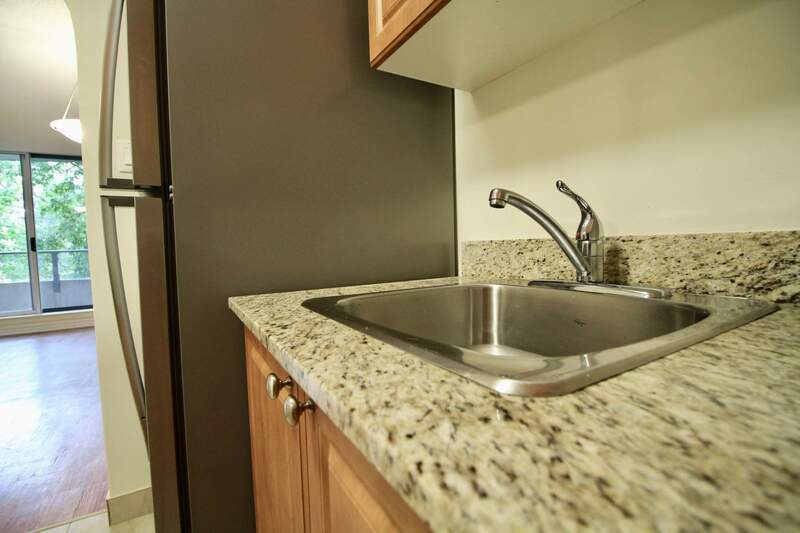 Bright and fresh suites feature modern appliances,facilities and carpeting, just right for the housing needs of busy people. 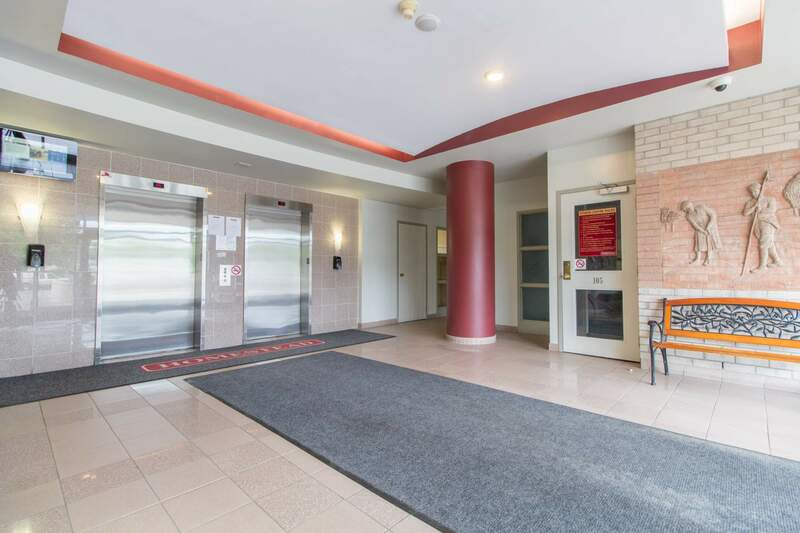 Proximity to three hospitals, the Transitway, train station and Billings Bridge Shopping Centre provide Waterford residents with an excellent location.